Helps doctors and nurses compute useful formulas and equations. 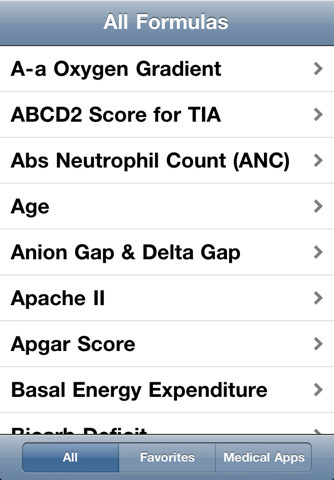 With more than 250,000 installs worldwide, this is the most popular Medical Calculator for the iPhone and iPod touch. This clinical calculator gives you quick access to calculations that are too hard to memorize or perform in your head. MedCalc supports US and SI units.